Kelly Hartman started out working as direct care staff in a group home in Muncie in 1990 because it would “look good on her resume.” Then, through a series of coincidences, she had the opportunity to learn from some of the most forward thinking, mentors in the field during the first wave of deinstitutionalization in our country. 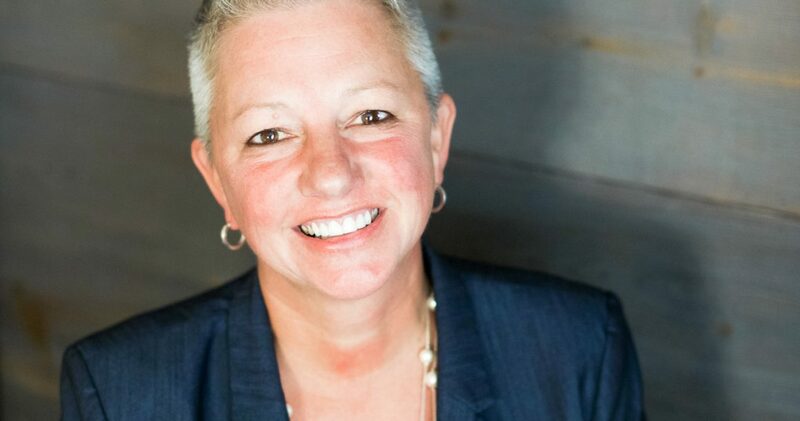 After empowering business development and system design in six states, Hartman founded Insights in 1996 to get back to the point of service delivery and work directly with people for life change, her true passion. Much of what she has learned has been the result of the BEST teachers…those clients she works with face to face. She feels quite strongly that the best way to support someone is by focusing on their capabilities – not their disabilities. Building personal relationships with the people Insights supports and employs will always be fundamental. 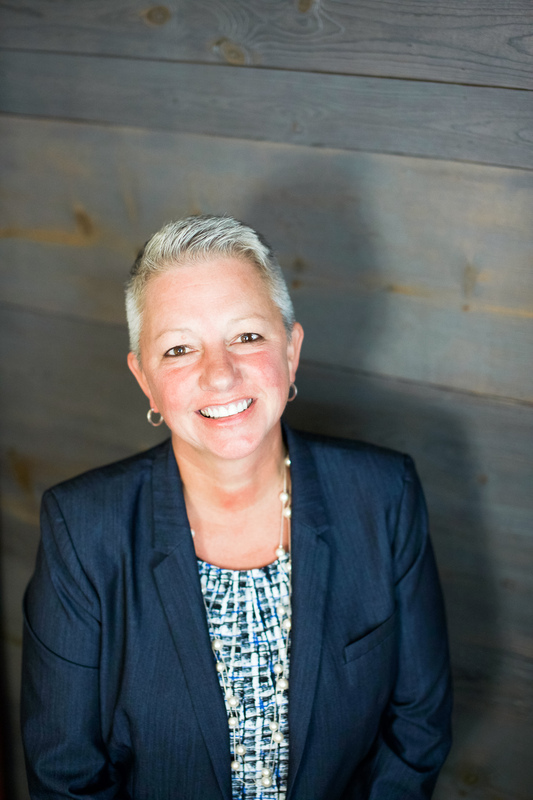 Kelly’s clinical areas of expertise include: behavioral assessment, crisis intervention; family systems, co-occurring ID/DD with mental health challenges or complex health issues, culture change, issues around sexuality, and trauma. When not at work, she is passionate about her twin teenaged boys, spending time with family and friends, and philanthropy.